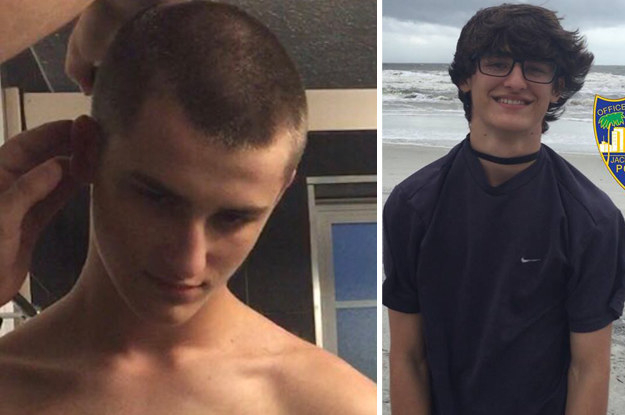 Logan Mott shown in two photos released by authorities. A Florida teen fugitive wanted in connection with the death of his grandmother was been detained by US Customs and Border Patrol trying to cross into Canada on Friday night, the Jacksonville Sheriff’s Office said. 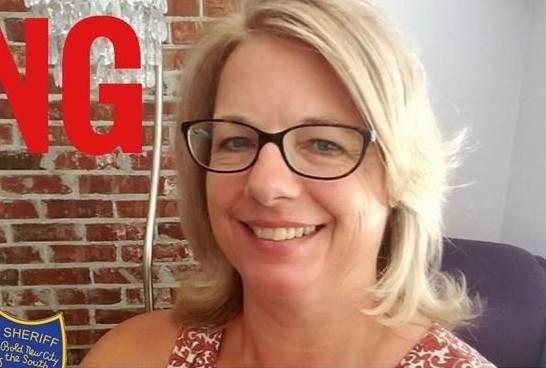 Logan Mott, 15, had been named as a “person of interest” in the death of 53-year-old Kristina French, who was found buried in a shallow grave in the backyard of her son's home in Neptune Beach earlier on Friday. Both had been missing since Wednesday. Police said Mott was considered armed and dangerous. He had been spotted by surveillance cameras in south-central Pennsylvania on Thursday driving his grandmother's silver 2015 Dodge Dart, Jacksonville Sheriff’s Office Director Ron Lendvay told reporters. Authorities then announced on Twitter late Friday evening that Mott had been detained near Buffalo, New York, trying to leave the country. On Wednesday, Mott and his grandmother were supposed to pick up his father and his father’s girlfriend at the airport. When they didn’t show up, the couple took a Uber back to their home in Neptune Beach where they found an open gun safe and missing guns, authorities said. Officials had put out a missing persons alert for both Mott and French, but on Thursday they discovered a suspected grave site in the backyard. The burial site was excavated on Friday and authorities later identified the body as French's. After her son was detained, Mott's mother told local media the family needed to time to work out what had happened.